There are many different ways to build a websites however WordPress is free and easy to use. You can create a website, very quickly, without having to learn how to do any coding! It is a great way to have a professional looking website for yourself or your business. All of my websites are hosted on Hostgator. Easy to use, 1-click automatic WordPress installation and excellent customer service. If you have a problem then you can contact them 24/7 which is incredibly useful! I HIGHLY RECOMMEND using Hostgator for your site. This is the framework that the JenniferSBailey.com site runs on. 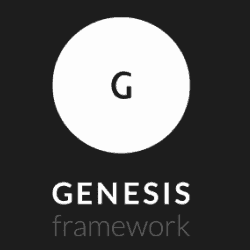 Genesis promises out-of-box search engine optimization, faster page load times, maximum readability to engage and hold reader’s attention, and point-and-click design and font controls. 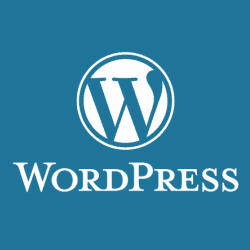 If you are using WordPress then you need a professional looking website to attract visitors and customers. 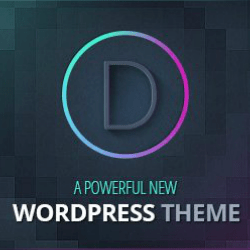 I use Divi as a plugin make designing my site so much easier. It also can be used as a theme to produce a very attractive looking website. It is important to send money in the right places – and the right theme is definitely the place to do that! I love my microphone! If you are serious about creating professional audios then the Yeti Studio all-in-one professional vocal recording system gives you the tools to record with stunning quality and ease. It connects to your PC by USB cable . I would also recommend getting a anti-noise pop filter too – which you can also easily pick up on Amazon. 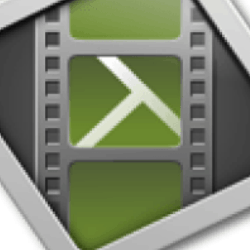 Camtasia is a really powerful screen recorder and video editing tool made by Techsmith (and also available on Amazon). I use this creating all my video tutorials and online course. 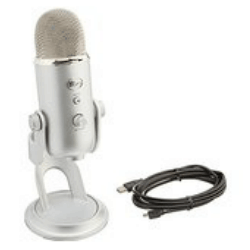 It enables you to record the screen (and your webcam) plus audio and then when you are done you can easily edit pretty much everything, drop in intros, outros, transitions and music. Different versions are available for PC and Mac. 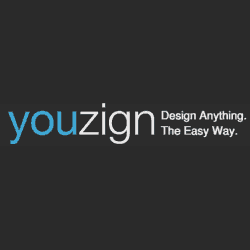 A really awesome, easily to use (online) design software product with enables you to create images for all the different social media platforms using the templates which are provided. 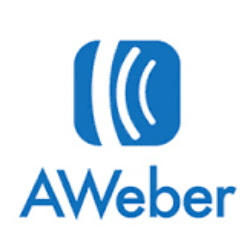 I have used other email marketing systems but you cannot beat how easy Aweber is to use OR the reliability of its email delivery.